Simply open the vault and WIN the contents! 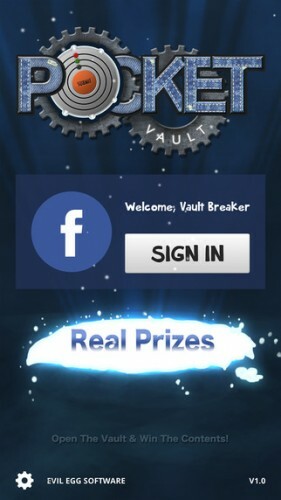 Pocket Vault is FREE TO PLAY with REAL PRIZES. Right now someone else is attempting to open a vault that could be yours! Each vault contains a selection of prizes and vary in difficulty. Choose a vault and attempt to open it by setting the vault code correctly. Clues are made available the more you play, so you’ll be rewarded for your persistence! 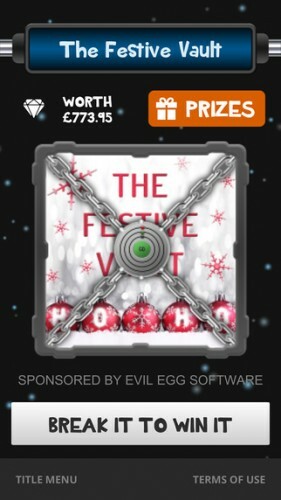 As well as winning great prizes, you’ll also be awarded real voucher codes to be spent online as you play. Voucher codes vary depending on the vault you are playing. Is a paid version available? No. We want Pocket Vault to be FREE and accessible to everyone in the UK. 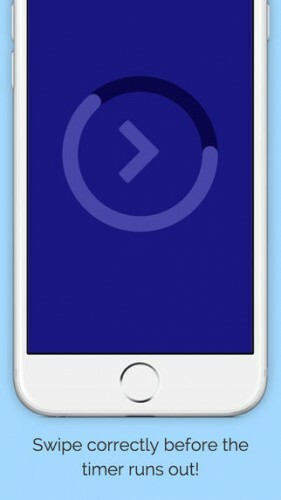 Pocket Vault uses Facebook as a means of logging in. 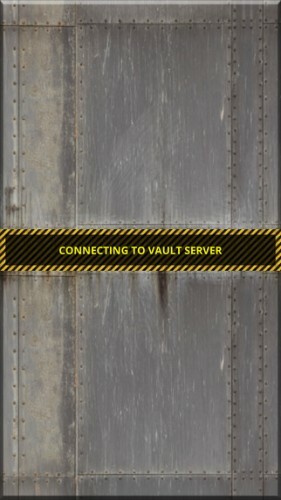 To play Pocket Vault you’ll need a valid Facebook account. 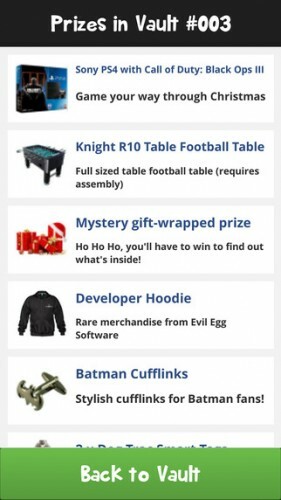 We’ll use Facebook as a means of contacting you about prizes and for customer service purposes. Your Facebook-associated email address is used to send you important service emails, such as prize claim verifications. Players must be at least 18 years old to claim prizes. Players must be resident in the United Kingdom to claim prizes. 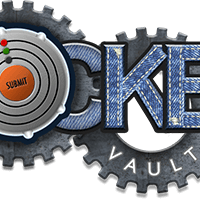 THANK YOU TO EVERYONE WHO HAS HELPED MAKE POCKET VAULT AN INSTANT HIT! 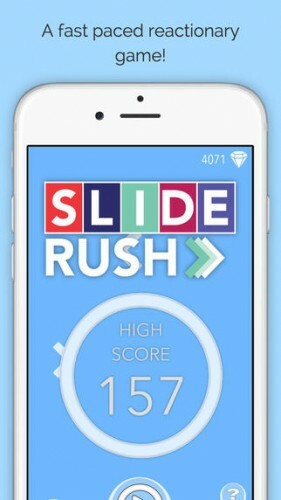 Description: A fast-paced, quick reflexes game that tests your reaction! 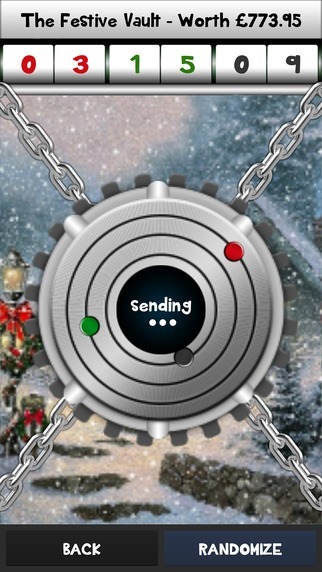 Swipe through the commands as they appear, and earn extra points for reacting quickly!